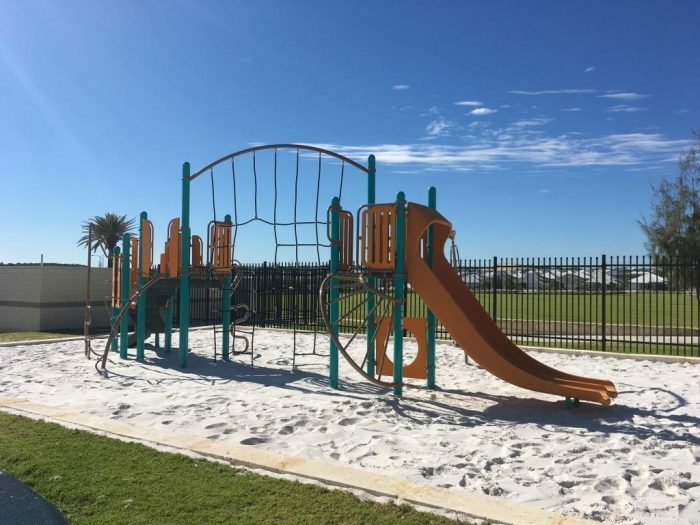 The 2017 school year saw Alkimos Beach start with a brand new Primary School. 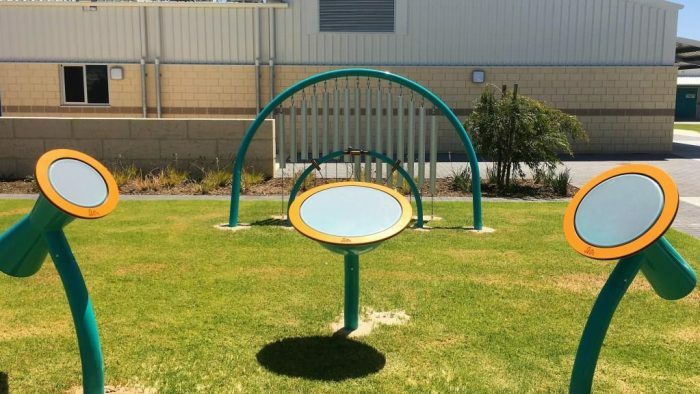 Collaboration between a number of new school Principals in 2016 saw a brief of achieving ‘something different’ for their new schools, and resulted in them each purchasing the brand new Global Motion – spinning, climbing and socialising all on one awesome unit. 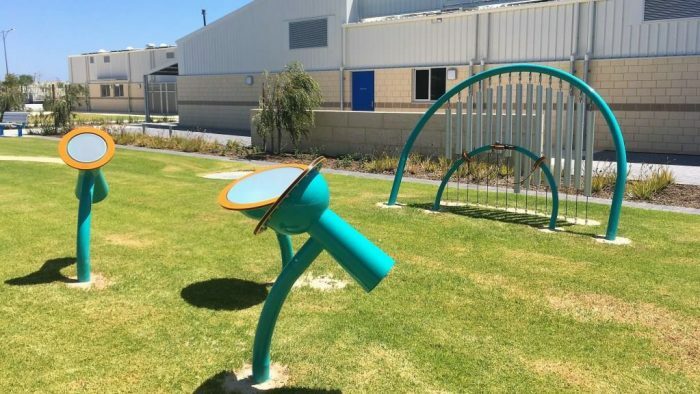 In addition, Rhapsody Chimes and the Kundu, Kettle and Goblet Drums were installed outside of their music classroom offering a unique way for the children to express themselves, both physically and emotionally. 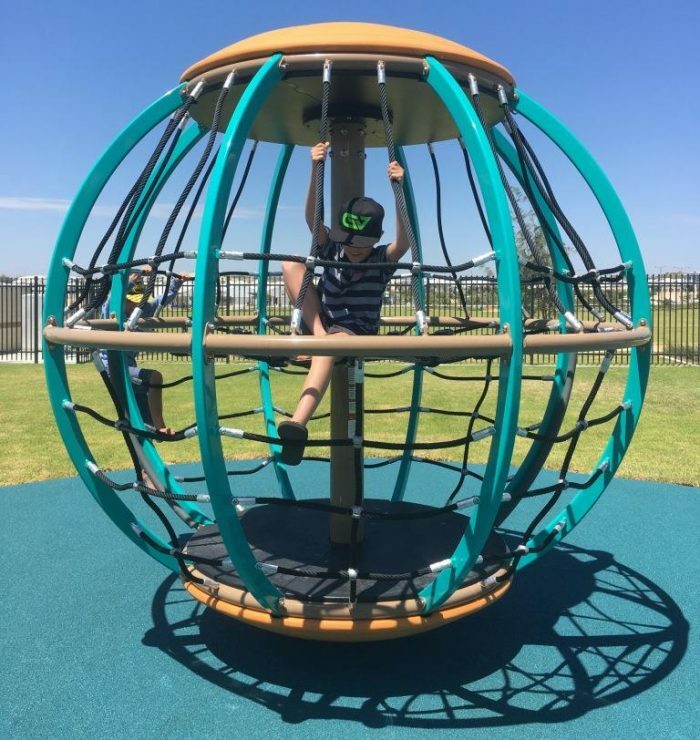 The playful and elegant collection lends itself to any environment and are the perfect addition to the school – encouraging all ages and abilities to share their musical creativity, knowledge and joy with one another. 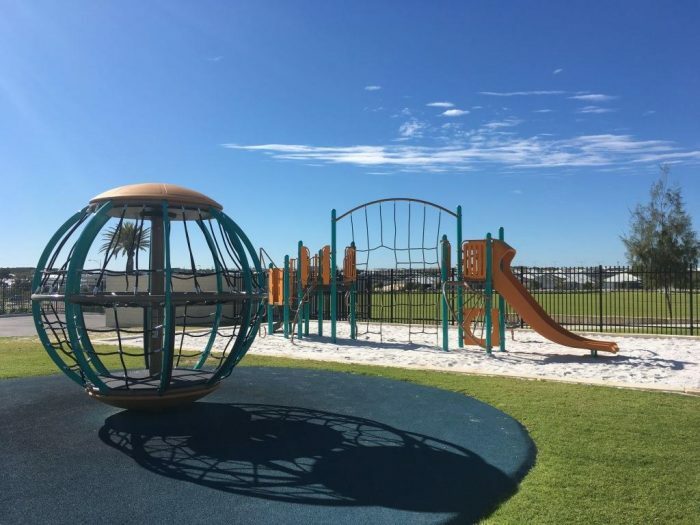 Further into the year, we were also able to install a new Playbooster playground, designed to offer varied climbing challenge and multiple entry and exit routes to promote non-prescribed play opportunities. 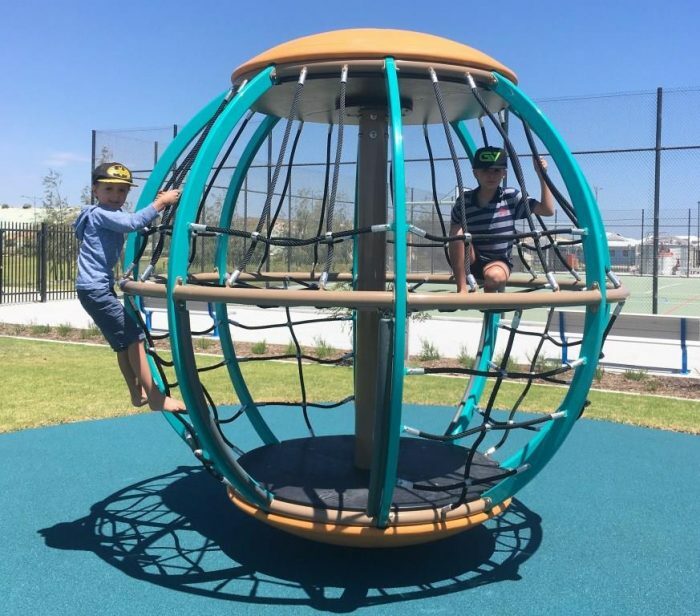 Alongside the Global Motion, this play area is so well equipped to cater for a variety of abilities at play time and offer stimulation and challenge to help children focus better when they get back to class.